Location: Bosque del Apache National Wildlife Refuge, At Bosque del Apache NWR south of Socorro. 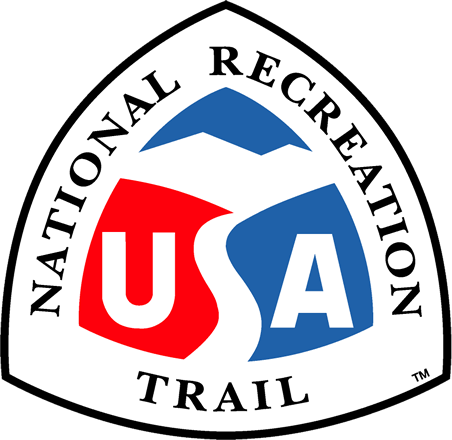 This long-distance trail offers hikers a wide range of experiences beginning at the trailhead in Chihuahuan Desert Scrub, traversing desert grasslands, and passing through several life zones before ending at the highest point on the 57,191 acre refuge with a 360 degree view of several features of central New Mexico. Elephant Butte Reservoir, The Magdalena Mountains, Ladrone Mountain, Sandia Mountains, Manzano Mountains, Oscura Mountains, San Andreas Mountains and other features too numerous to be mentioned can be viewed in the panoramic view. 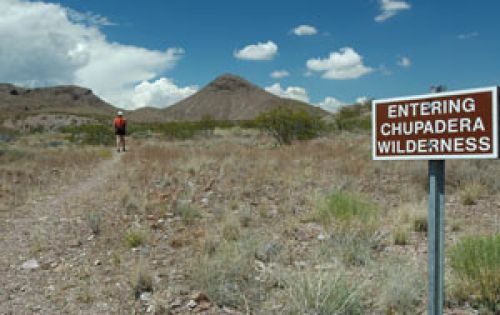 Tracks of javelina, mule deer, rattlesnakes and an occasional cougar may be found on the wilderness trail. Cactus and other wildflowers bloom in season. The canyon is a special geological formation of ancient volcanic activity. For much of its length, this trail traverses the Chupadera Wilderness area of the Bosque del Apache National Wildlife Refuge.